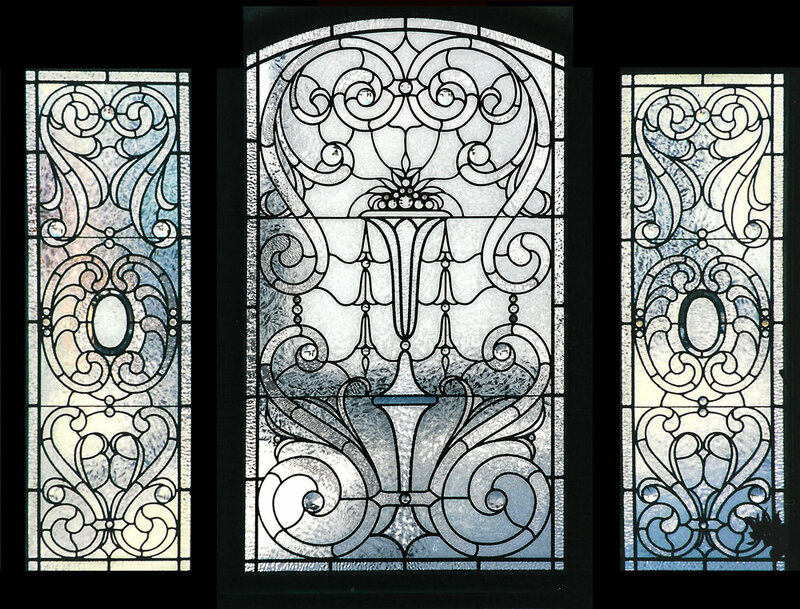 Selections from our Residential work. 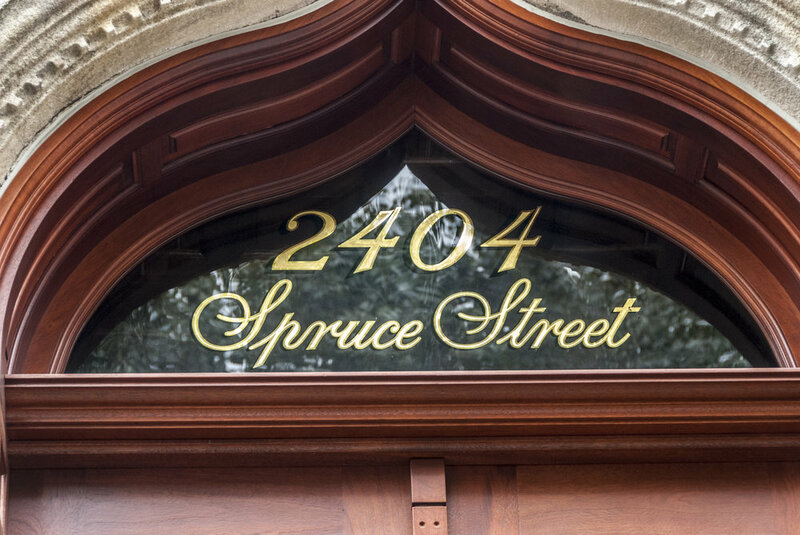 To request more information, please visit our Contact page. 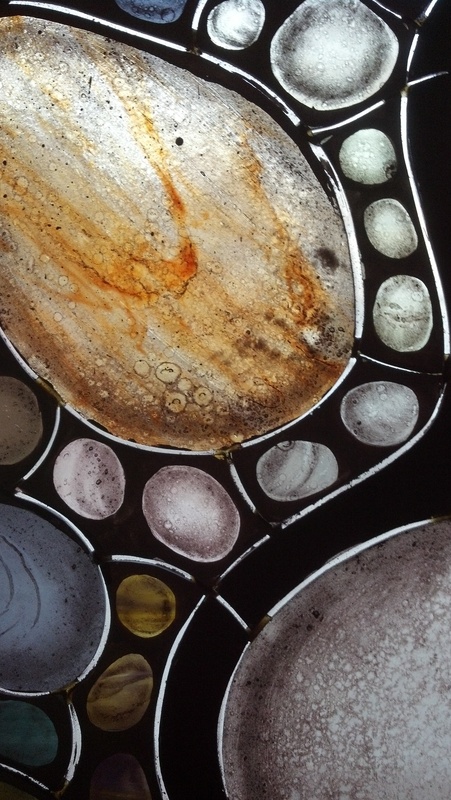 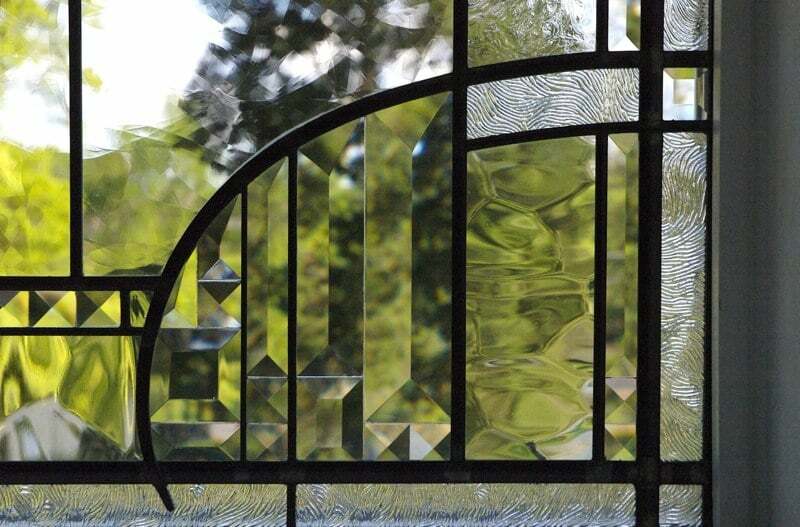 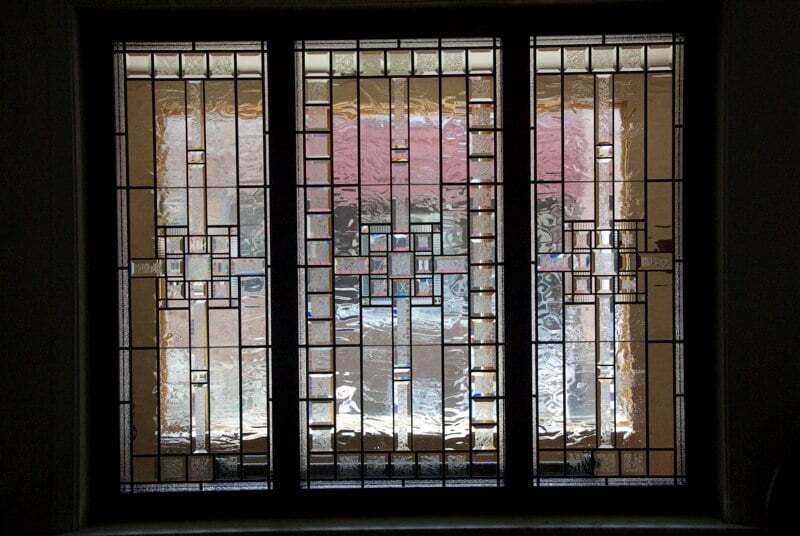 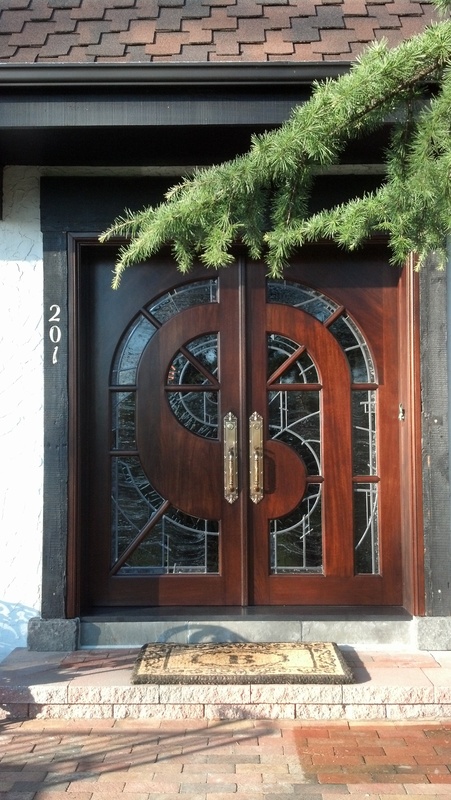 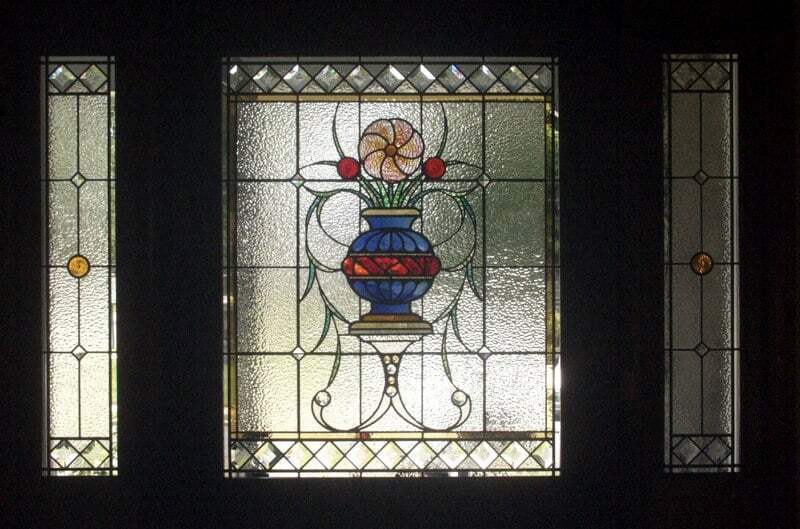 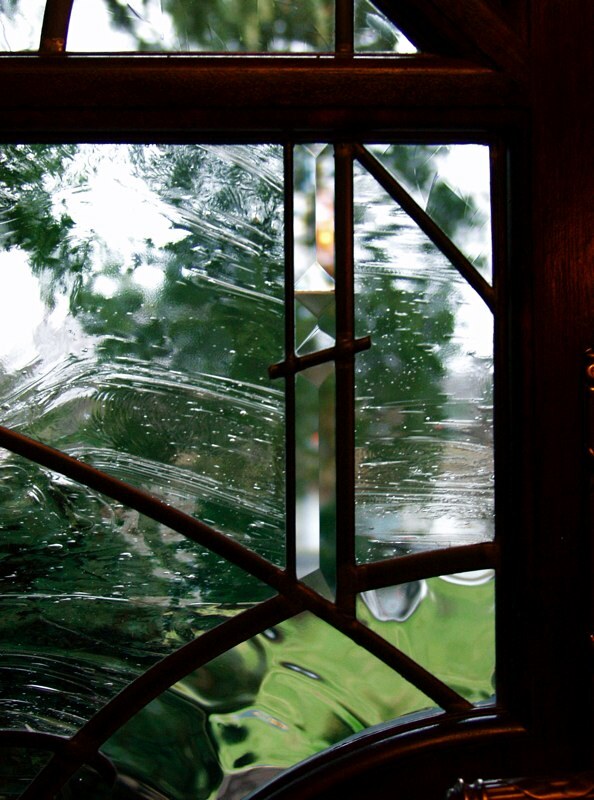 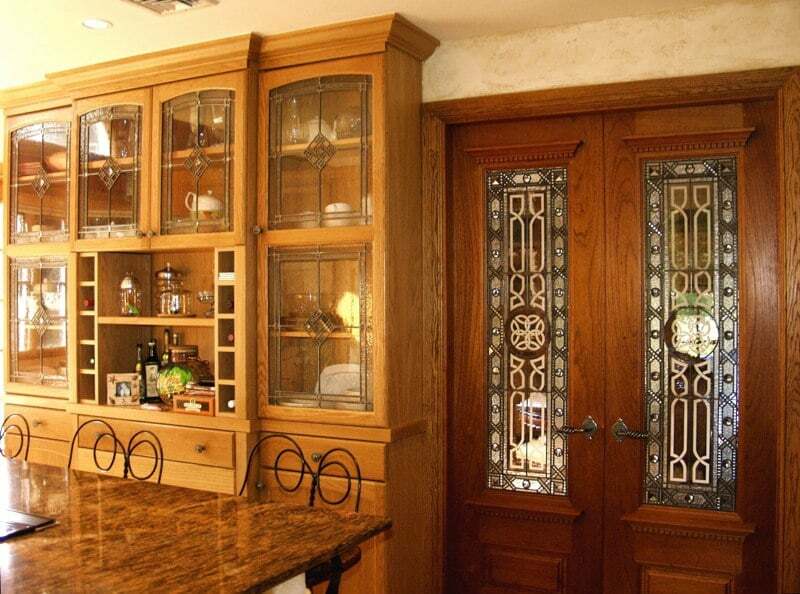 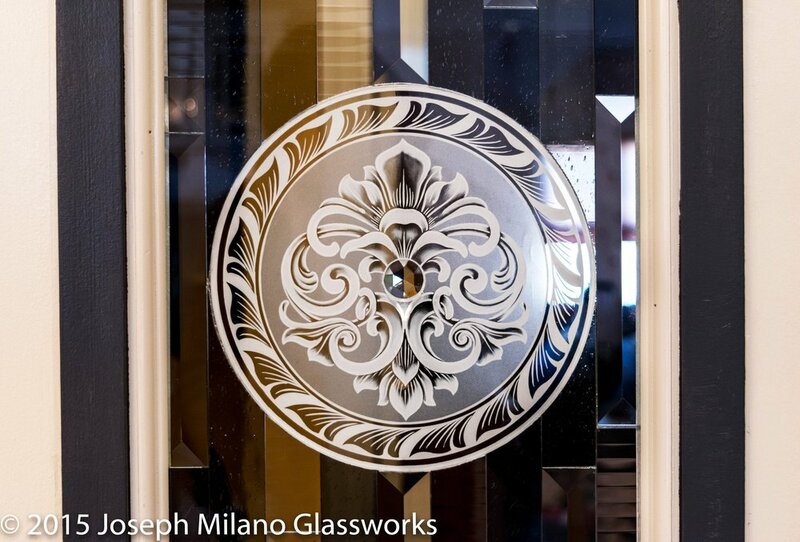 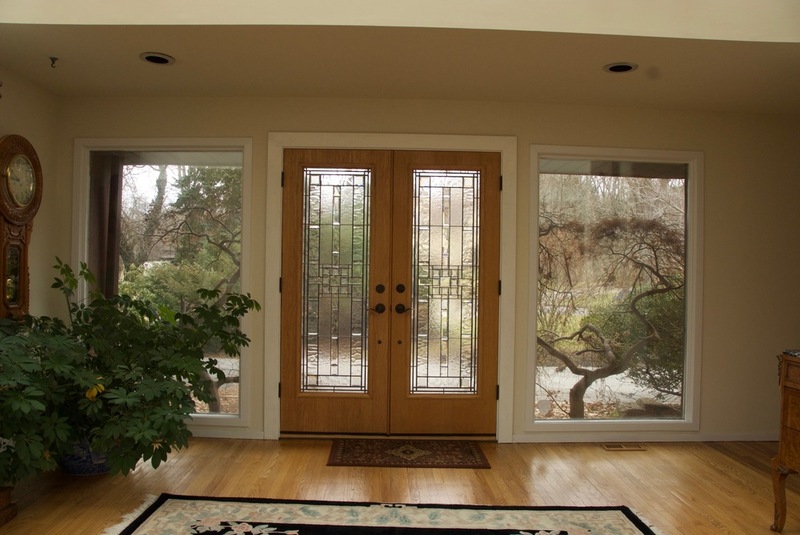 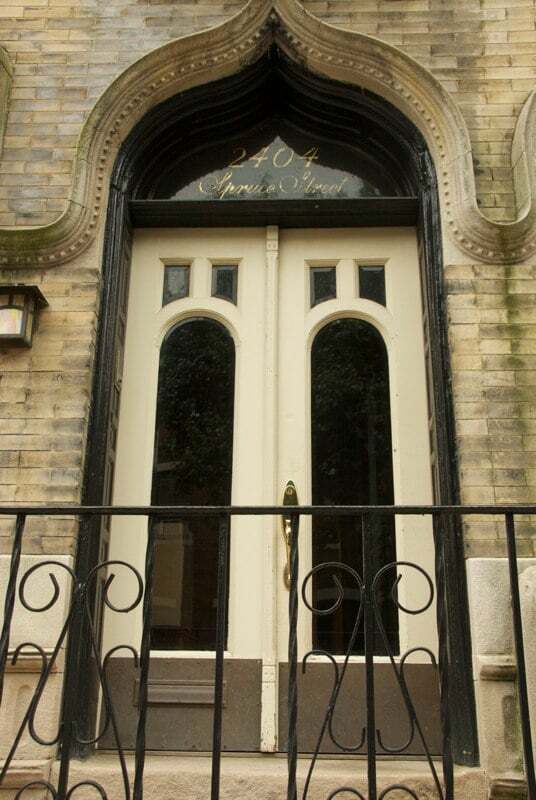 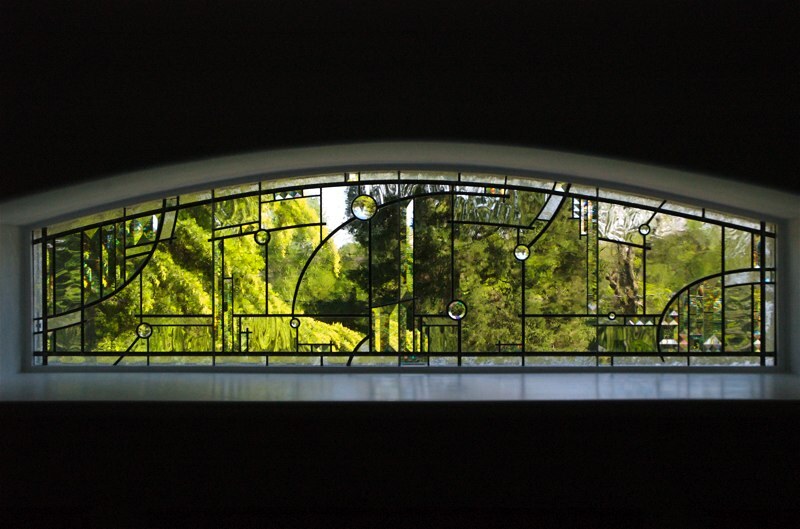 Milano Glassworks offers our clients a variety of custom glass products. 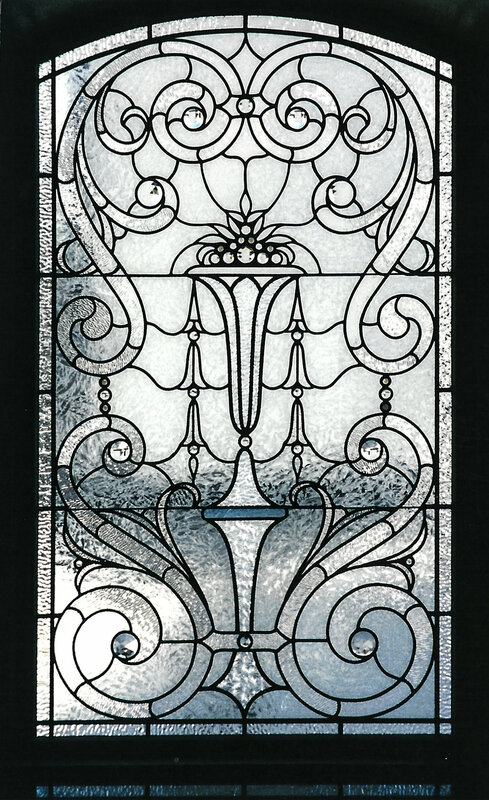 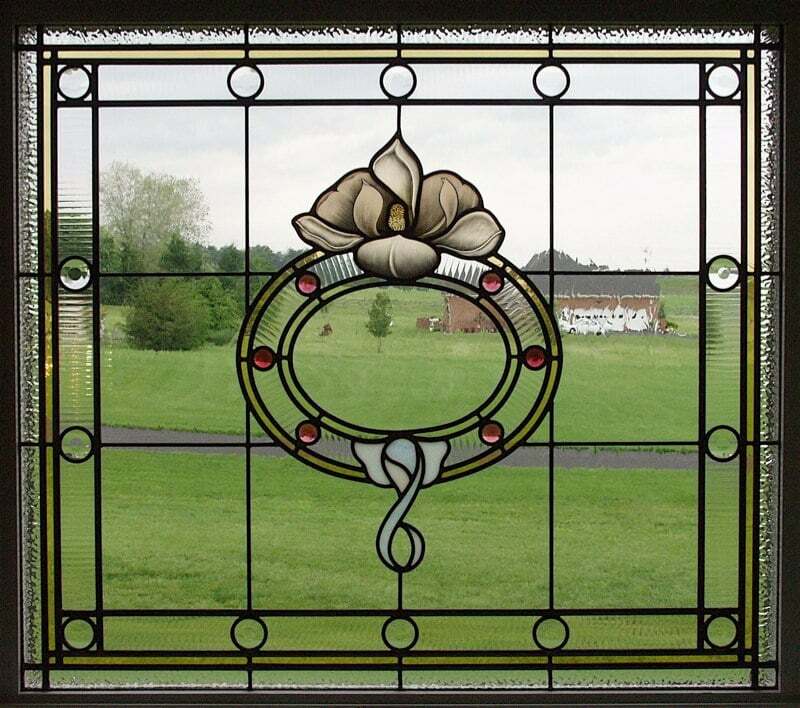 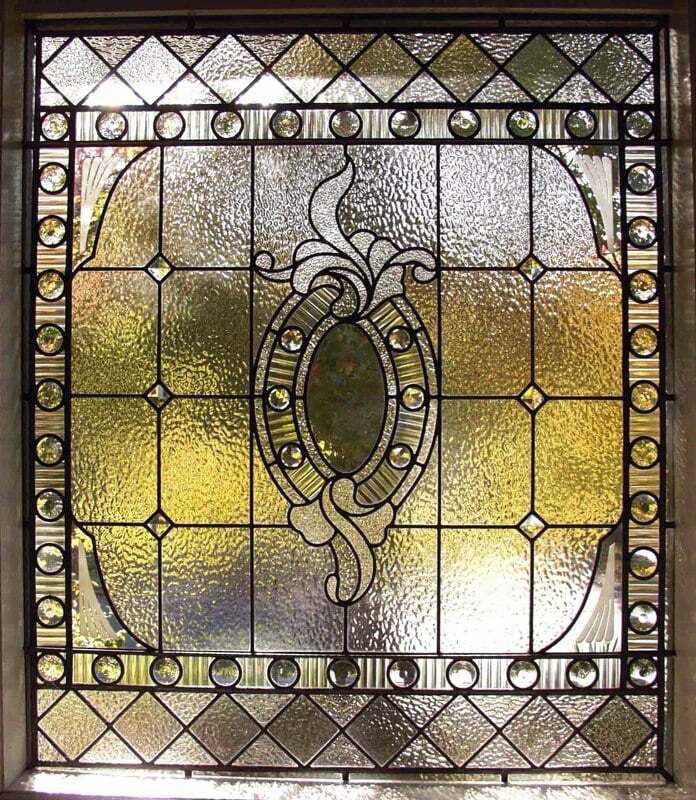 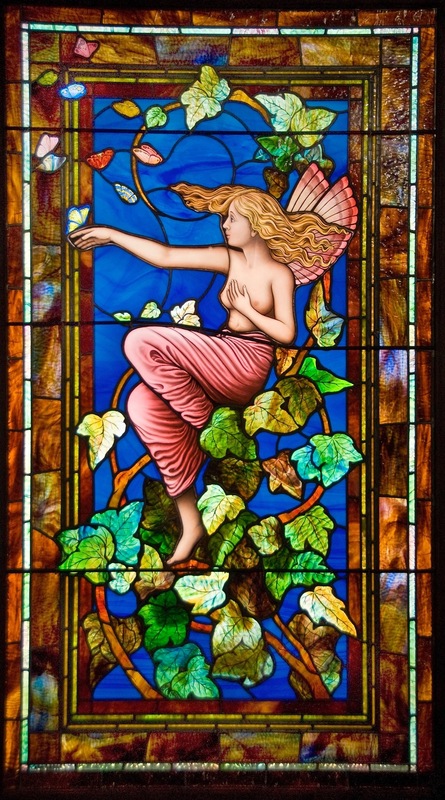 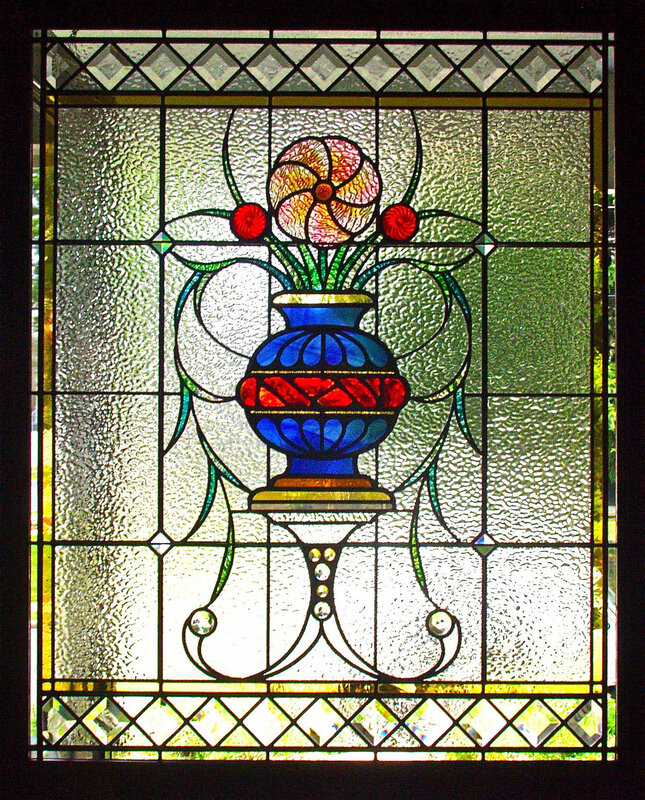 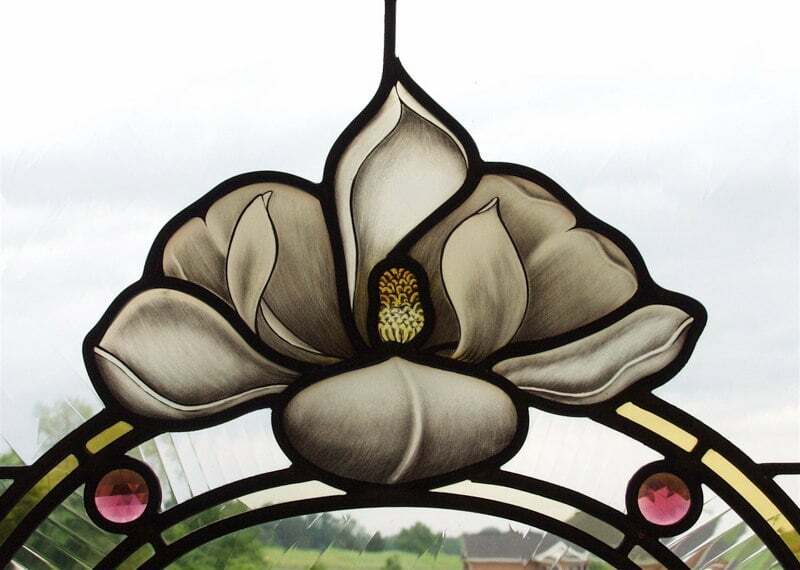 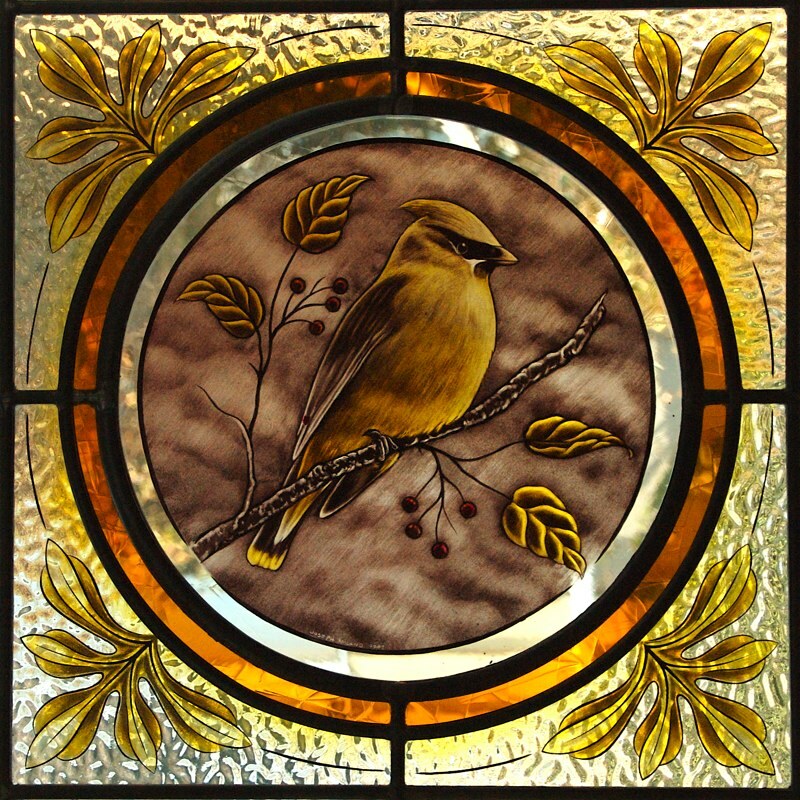 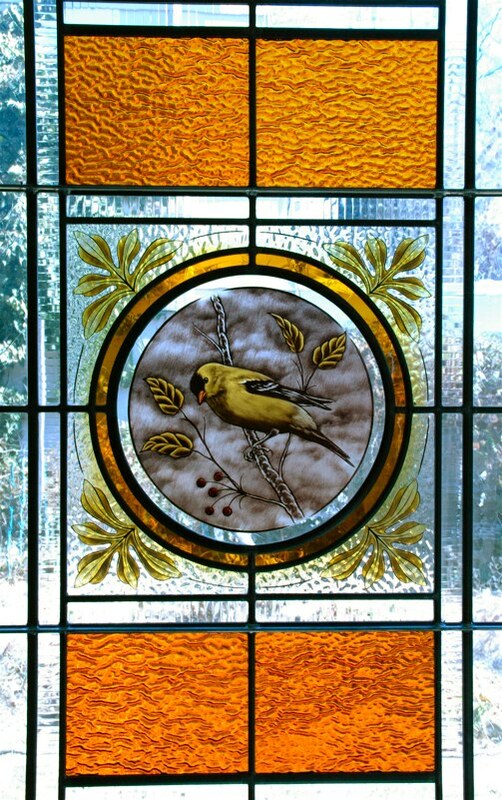 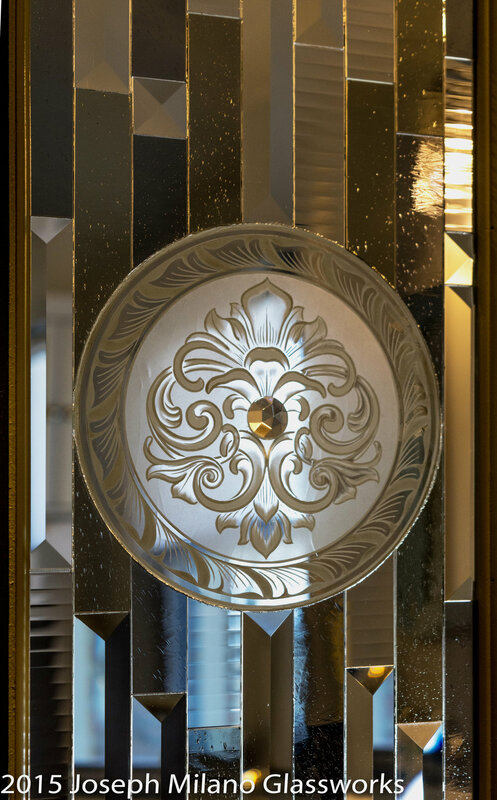 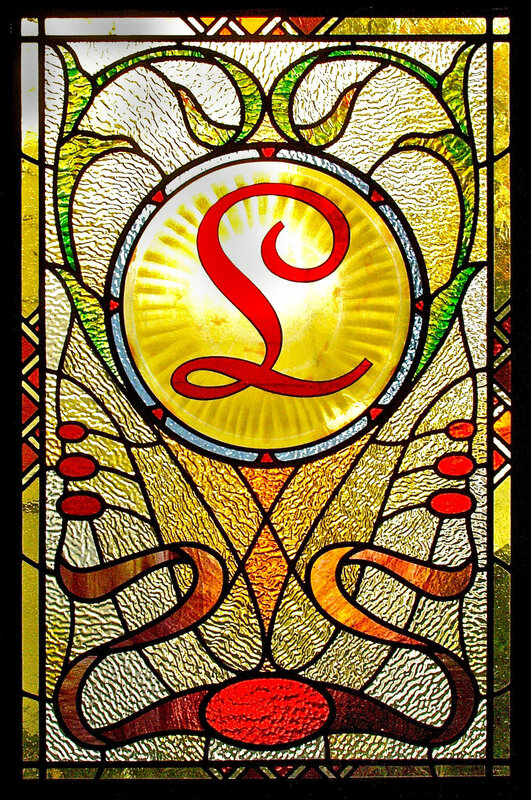 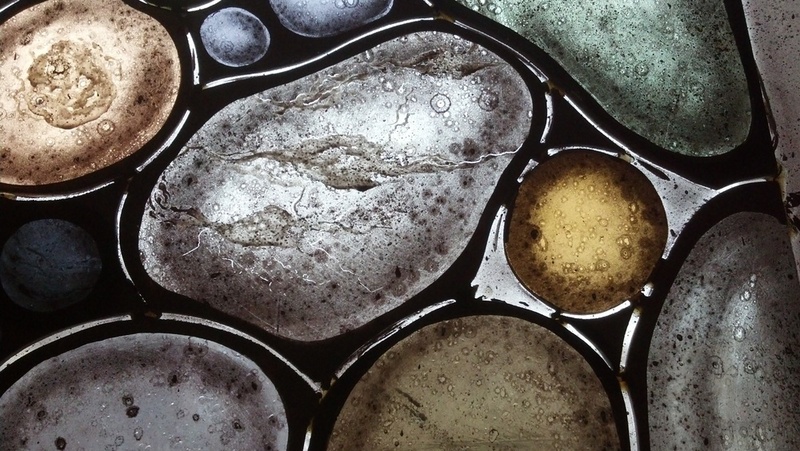 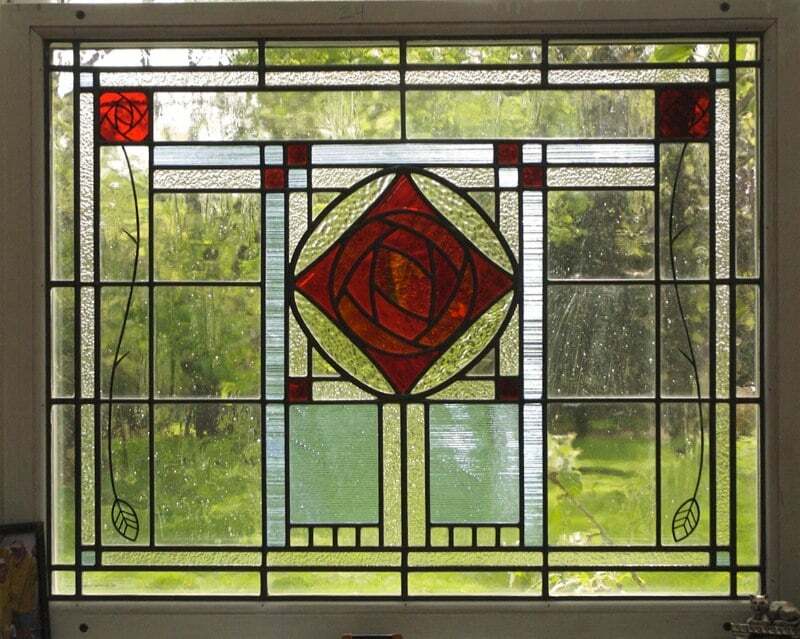 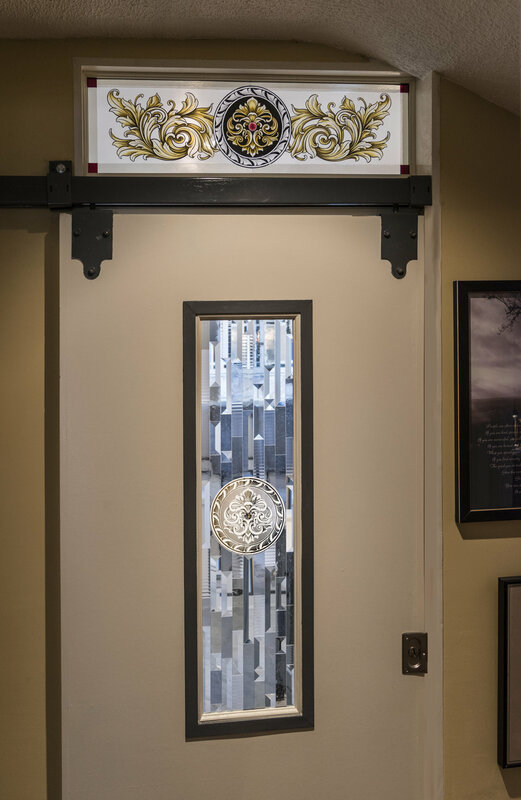 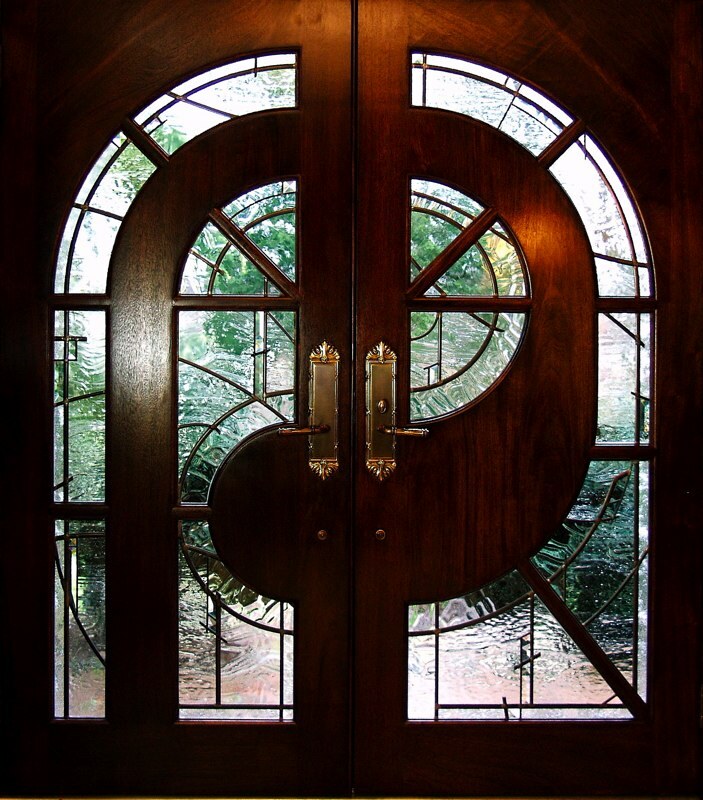 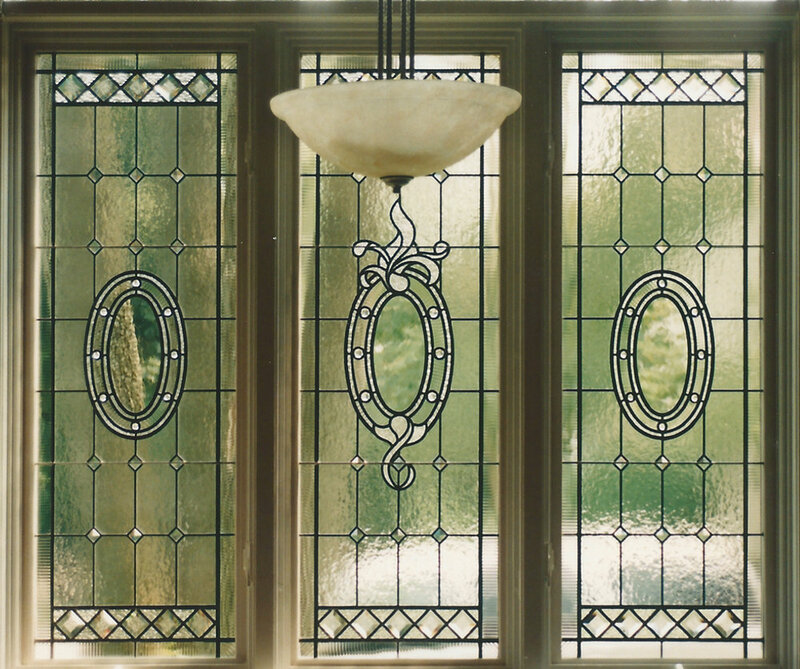 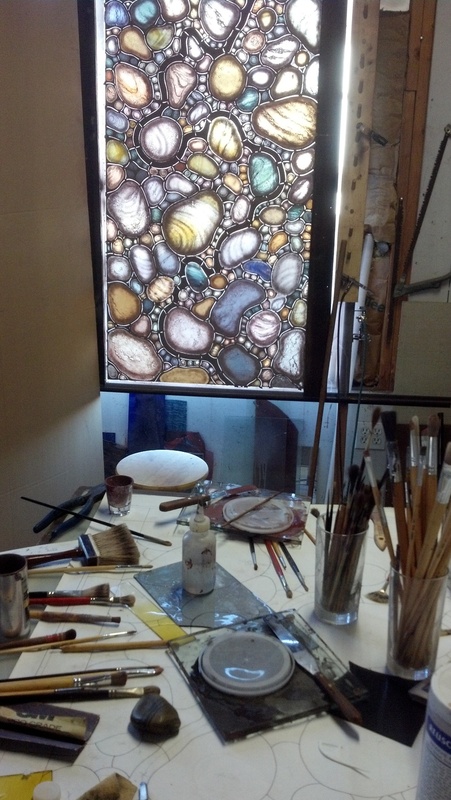 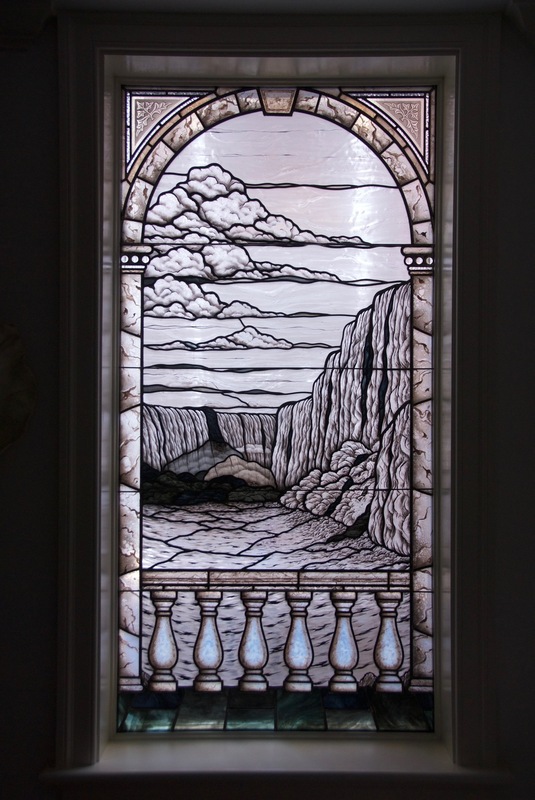 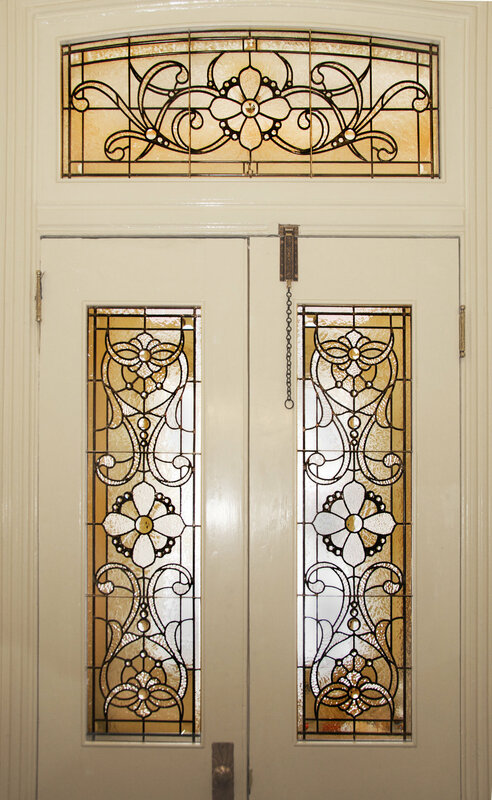 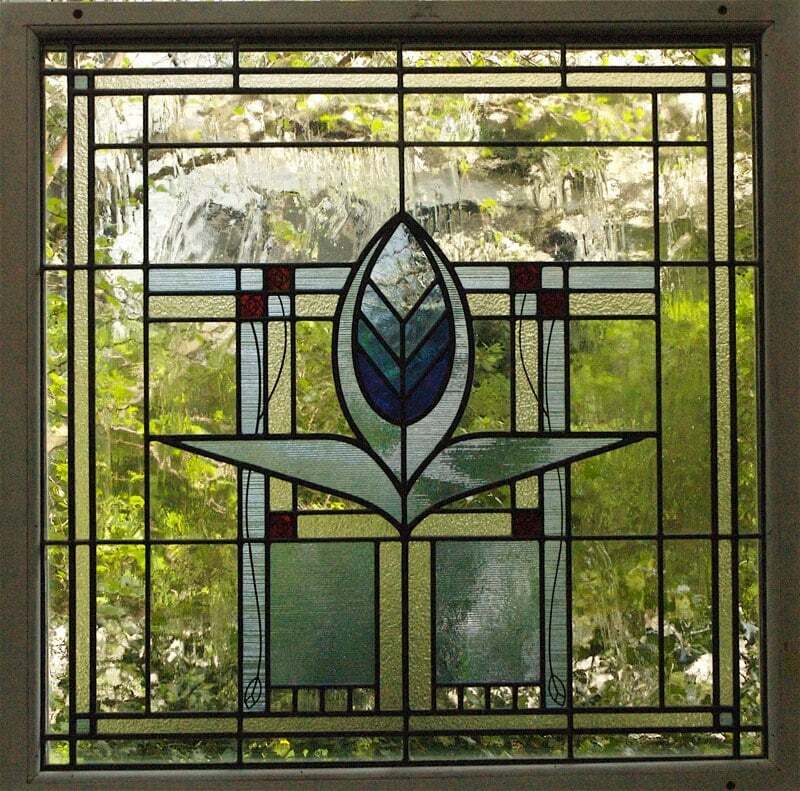 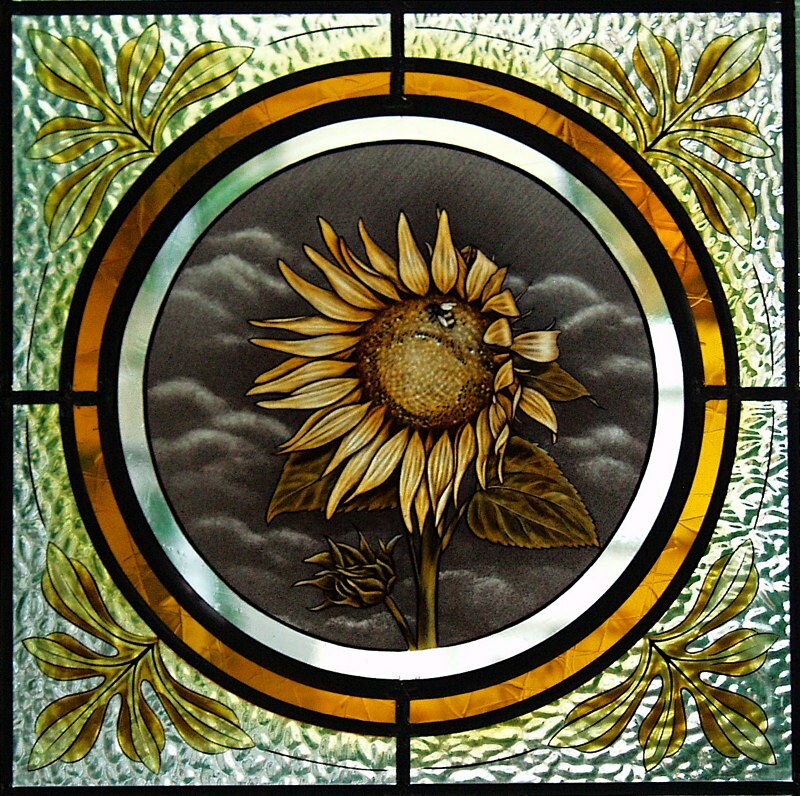 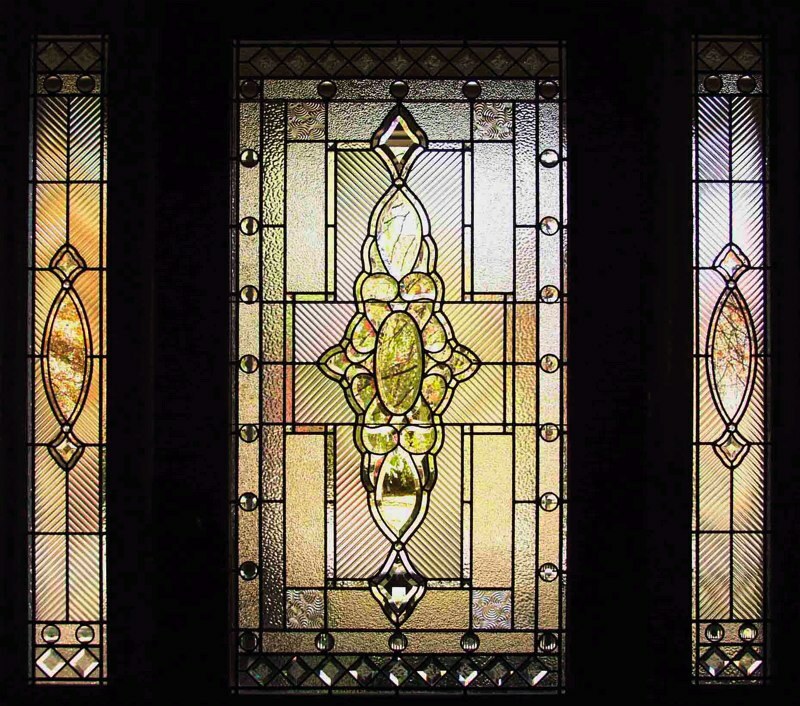 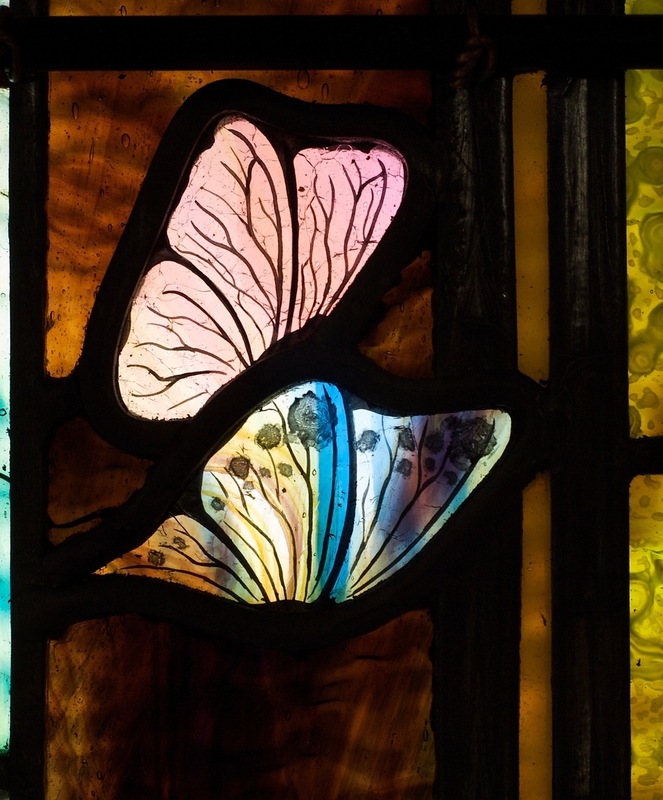 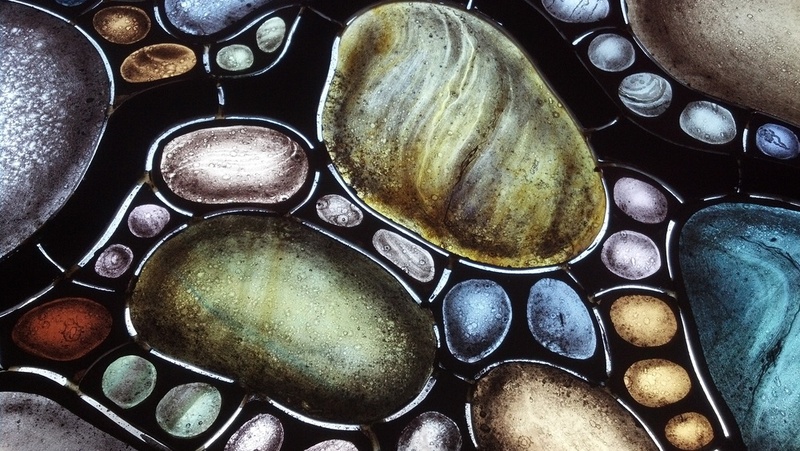 Skilled artistry and craftsmanship is applied to various techniques from traditional hand-painted stained glass and beveled glass, laminated titanium etched glass (Milano-Ti™) to gold leaf gilding. 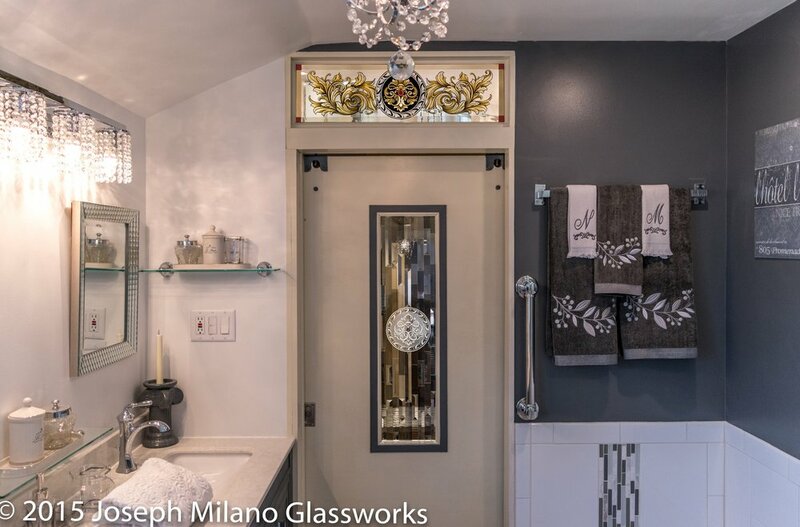 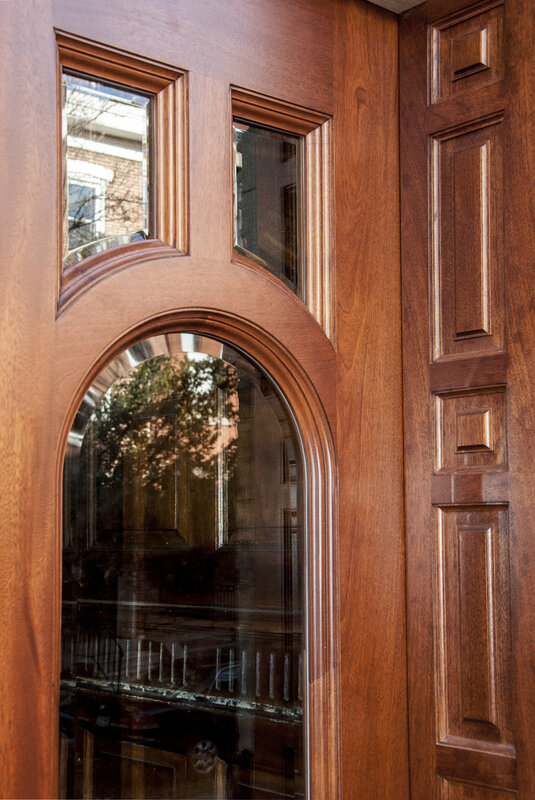 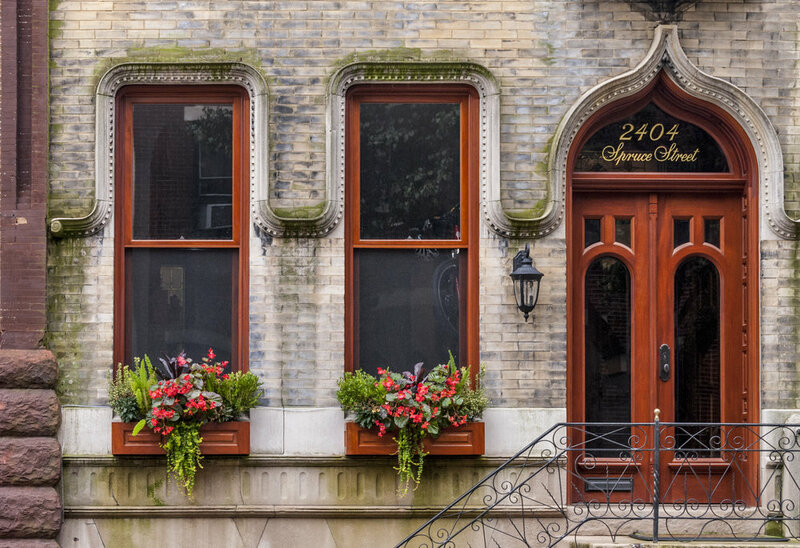 We work with client designers and homeowners to make that perfect fit; bringing together inspiration, design, materials and craftsmanship for each project.